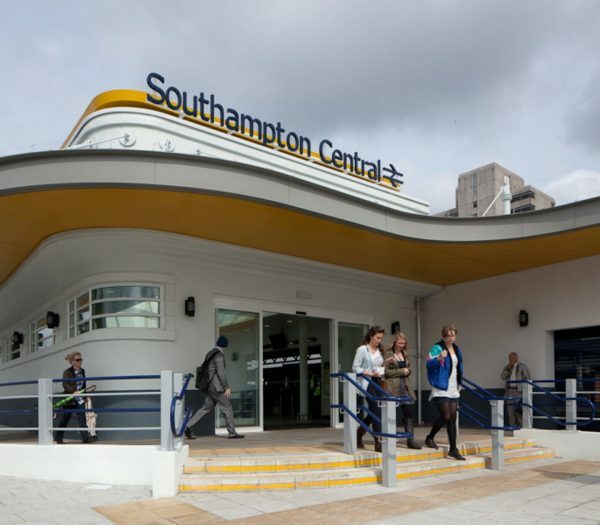 We provide improvement, refurbishment and renewal solutions that will benefit your customers, minimise disruption and consider the needs of your neighbours and local community – from a footbridge painting scheme to building a new station and associated platforms. Our experience of working in live rail environments and operational stations allows us to design and deliver schemes that provide a better result for your passengers and customers. 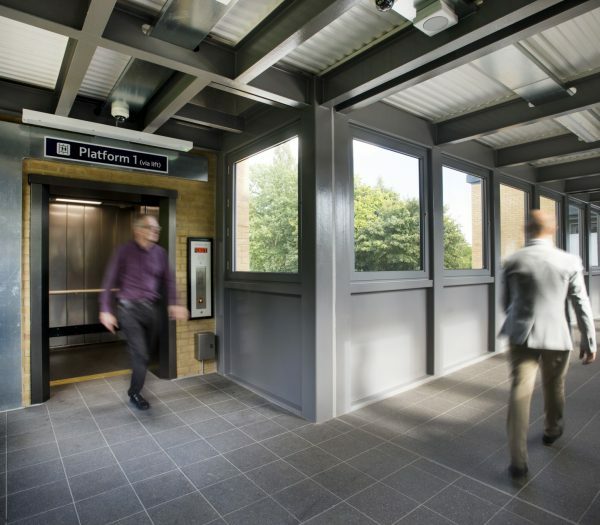 Our service led solutions comprise new build schemes for Access for All projects, station buildings, platform upgrades and extensions, canopies, footbridges, at grade and multi-storey car parking, including all types of civil, structural and M&E works. In addition to projects, we also operate dedicated Reactive and Planned Maintenance Services, with our teams on call 24/7, 365 days a year. 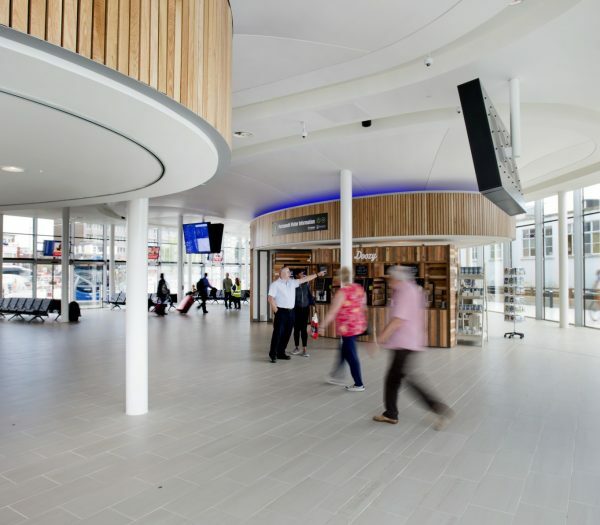 Creative thinking, innovative access solutions and efficient use of possessions allow us to develop station solutions that meet complex and demanding programme constraints, with reduced risk and cost; as demonstrated through our selection of case studies. The objective of the NSIP programme is to bring about a noticeable and lasting improvement in the environment at medium sized stations for the benefit of passengers. This should lead to an improvement in the passenger and public perception of the stations chosen. Improvements may be made to increase passenger perception of security, to improve access and egress, to enhance the overall presentation of the station and to improve information provision and other facilities. 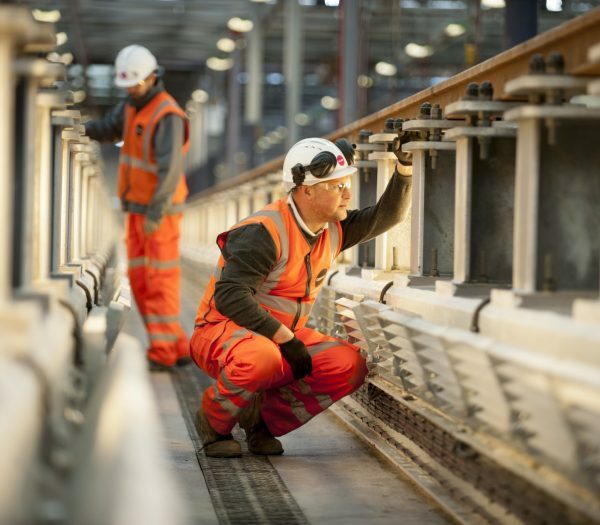 Network Rail and train operators are to work in close co-operation to develop the programme of improvements which is achieved via Local Delivery Group (LDGs). The programme concentrates on stations in England and Wales, chosen mainly from the busiest stations on the network, measured in terms of arrivals and departures. Specific stations are chosen to maximise the impact for the travelling public, based on the level of customer satisfaction and footfall. This is achieved through the leveraging of additional wider public and private sector funding where available. In designing and installing over 30 varied ‘Access for All’ (AfA) station upgrades for Network Rail and Train Operating Companies we understand the critical elements for success. Well planned, designed and executed schemes will ensure safe and efficient operation of the railway is maintained at every stage of the works. Early collaboration and consultation with operators and maintainers drives fully informed decision making leading to the best whole life solutions. By having a comprehensive understanding of the needs of our customer, a detailed asset knowledge and appreciation of the local stakeholder. Learning from tprevious schemes enables us to bring new solutions for the benefit of both the efficiency of the design, Depot operations and the construction programme. From the restoration of heritage and listed buildings and structures and the modernisation of amenities through to brand new developments, our construction and engineering expertise provides a seamless service for any scale of infrastructure project. 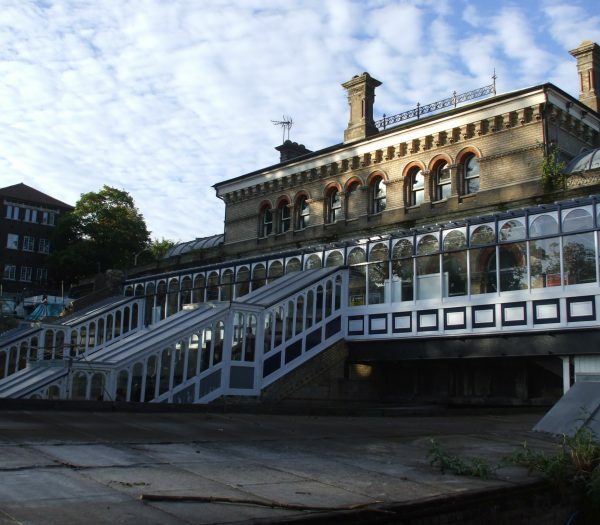 We have delivered many AfA and refurbishment schemes on heritage and listed bridges, station canopies and station buildings. Our collaborative approach and understanding of the heritage constraints mitigates risk and improves time and cost predictability. Early stakeholder engagement and expert knowledge and experience during design development are central to our successful approach and providing full compliance. Specialist craftsmen and supply partners support delivery at every stage. Whether it’s protecting an adjacent structure, designing a new build to incorporate a listed structure or refurbishment we will work with you to deliver the best project outcomes. Caring for your customers and stakeholders is at the forefront of our thinking when undertaking M&E and service projects in live rail environments. We recognise the need to gain a comprehensive understanding of existing services and controls to ensure we develop designs, programmes and phasing solutions that ensure the existing facility can operate unhindered by the construction works. Through our specialist M&E design and installation teams we are able to work with you to identify service led solutions that provide long-term sustainability and maintenance benefits. Our M&E and building services experience include renewal, relocation, refurbishment and upgrading to lighting, power, CIS, PA/VA, fire alarms, CCTV, Help Points, and telecoms at stations and depots.